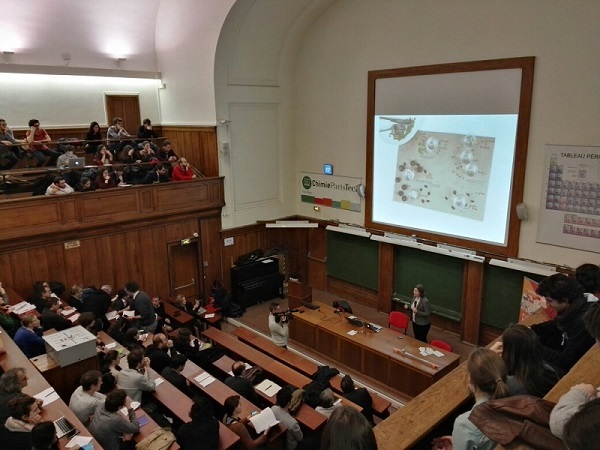 PC Focus, a major in-house event of ESPCI Paris, brings together all the school’s staff: pupils, researchers, teacher-researchers, doctoral students, administrative staff and support staff. -* A Photo Contest (jury composed of representatives of the Photo Lab, the BDA President, the Communication Director, an ESPGG representative, PC Focus organizers and an outside photographer). 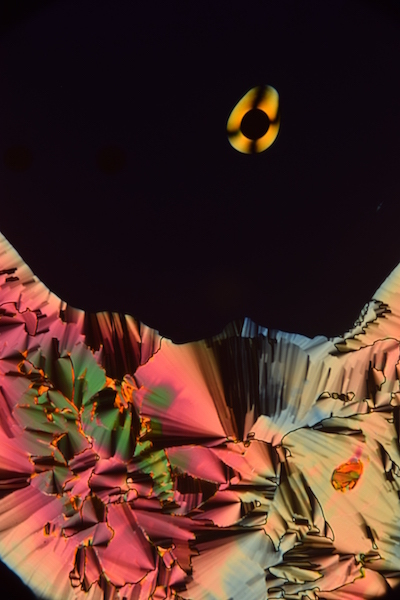 Gulliver is honored for PC Focus 2017 thanks to Charlotte de Blois, PhD student at EC2M, Laureate of the Doctoral Chronicles and Kunyun He, PhD student at EC2M, second prize of the photo competition!